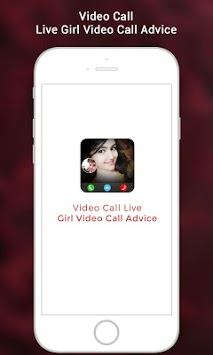 Simulate a fake video calling to prank or impress your friends and family. Give yourself a fake call can get you out of a date, a meeting or a boring situation. Friends teasing you about not having a girlfriend? Not anymore since now you can trick them into thinking you have a good looking babe. The real difference is that there will be a real person on the video call talking to you , not just a voice, so its way more believable. 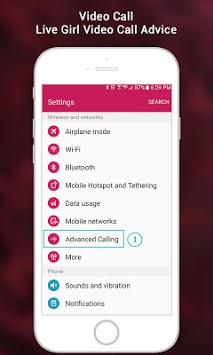 ✆ Customize fake caller name, number, picture and video. 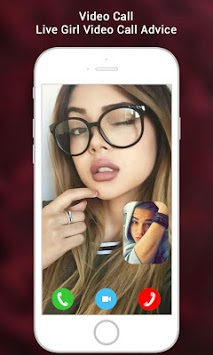 Indian video chat is an App where you can have live chat with single girls and boys in your city, you can also video chat with random strangers from people from different cities in India and world, at the same time in multiple chat rooms and discussion groups, any time you can start a private conversation to meet girls and boys living nearby in your area. Chat anonymously! No registration required! This India chat service is completely anonymous, your chat partner cannot see who you are. Meet like minded people and share your feelings. ATTENTION! This is not a real but only an imitation of the call! The app does not bear any harm and is only for fun!